Rope work and safety checks are not mutually exclusive – if you disagree then I suggest you find a different way of interacting with the world. It’s hard to find a “standard” safety checklist that’s perfect so take the time to adopt and modify one to your specific needs. This is crucial in avoiding ‘checklist fatigue’ – where points are read off or stated as if already checked and not properly accounted for. There’s no room for such negligence in climbing so be sure to create a checklist or system that works for you. 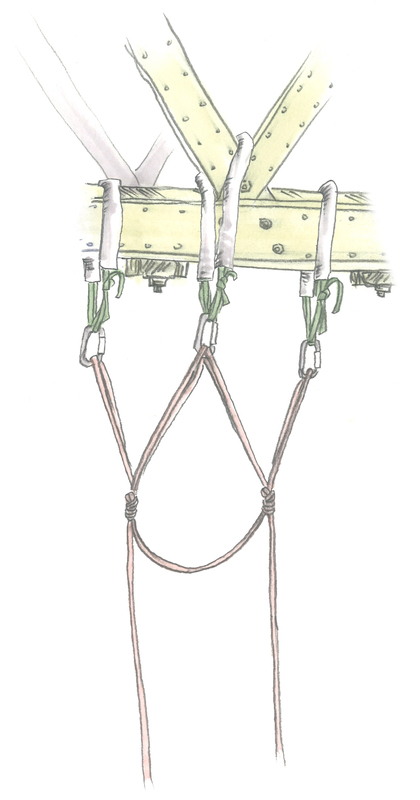 Below is an exhaustive rendition of the ABC Safety Check referenced and used by many climbers. Share these with others and modify them as needed. Your check list may shrink as you grow and gain experience but don’t let this lead to mistakes or missteps! 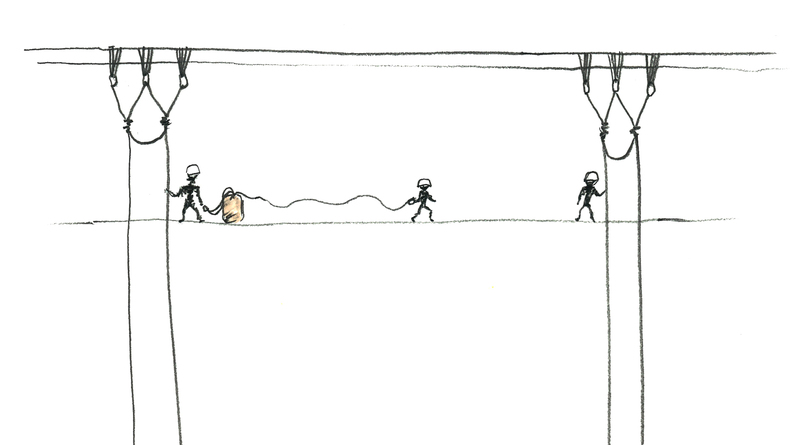 What is the rope attached to? Assess the knots and their condition. Are the carabiners locked and oriented correctly? What is the condition of the climb line? Rope and edge protection where needed. Anchor angles less than 90 degrees. Equalized, redundant, no extension, strong. 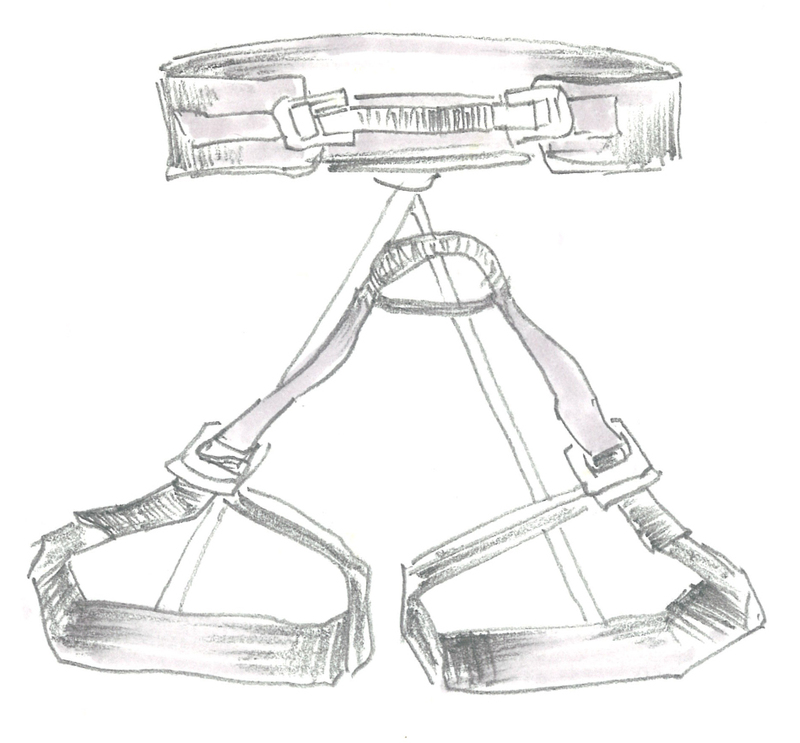 Harness belt above hips and tightened. Leg loops fastened and snug. Check all connections inline (carabiner to lanyard to you). All carabiners locked and oriented correctly. Screw links/delta locked and oriented correctly. Are your lanyard knots dressed and weighted? What is the condition of your lanyard line? Check all devices you will be using. Which lines are your devices attached to? Are they correct? How many points of protection do you have? Check proper function of devices (moves up, moves down, holds you when locked). Rope on the ground or long enough to reach your destination. Clear of tangles (properly stacked if using a bag). Stopper knot at the end of rope or fixed to bag. How will you communicate? Verbal, radio, hand signals, etc. Check in with your buddy. Talk through plan or concerns as needed. How do you feel? Headspace, fatigue, hydration, etc. Do you have all the gear you need to make it happen? Is your gear organized and racked? Nothing hanging below your knee. Is your helmet in safe working order? Buckle closed and helmet secure. Hair tucked and out of the way.